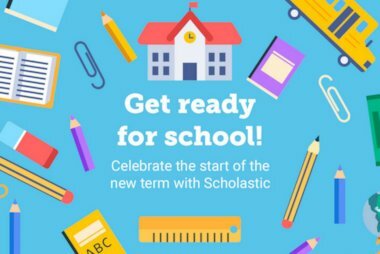 Starting the academic year with a Book Club is easy, fun, earns free books for your school and will help you demonstrate that you support reading for pleasure in a classroom environment. Plus, you’ll earn 20p back of every £1 you and parents place with us (on every order over £10). 1. 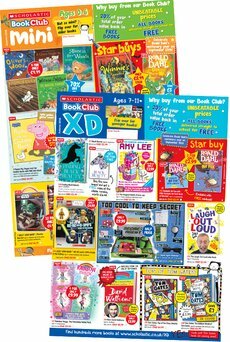 Cut down on admin and try setting up a new school group order at https://shop.scholastic.co.uk/bookclubs. Once you give your School Group Order a number and set up an order deadline, you can then share your school’s unique web address with parents using our handy templates on the Promote Your Book Club page of your account. When parents visit the shop using your school’s own page, they will be able to choose and pay for their books online, and they’ll be automatically added to your final order. 2. Once that’s up and running, get everyone excited about the book club by talking about it as much as possible! 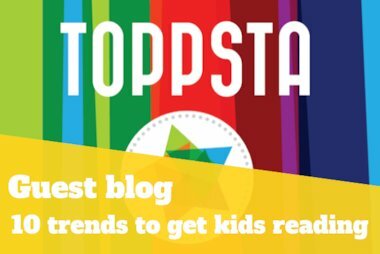 You can find fantastic tips on how to share your book club with parents and students here. 3. 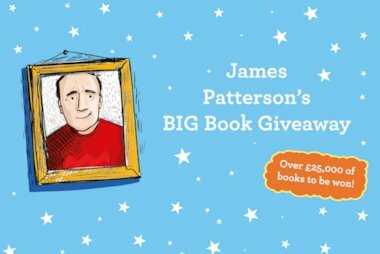 Share the links below with parents so they can shop directly for books, or hand out leaflets if your school has received them. 4. If parents have given you paper forms, you can easily add these to your school group order online. If you would like some help with this, our customer service team who can walk you through the process. 5. Once your order deadline has passed, your School Group Order will automatically close within 3 days and all the books will be delivered to your school free of charge, for you to hand out. Happy reading!